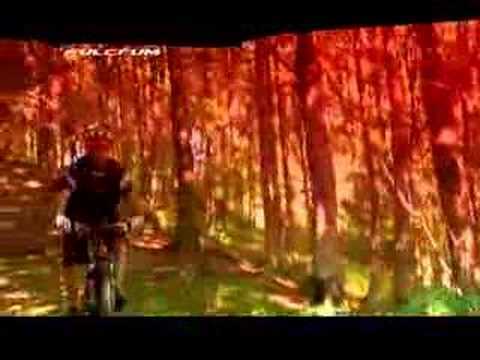 One of the strongest teams in the world, which endorses cross country stars as Gunn-Rita Flesjå and Jose Hermida. The ideal choice for Fulcrum: Team Multivan Merida combines the satisfaction for the results and the precious feedback directly from the race-field, working side by side to the development of technical innovations that are the future of mountain biking. Starting from the 2013 UCI World Tour season, Team Lampre-Merida has chosen Fulcrum as the partner for the wheels mounted on their bikes. From the Northern Classics to the Tour de France, the carbon wheels processing know-how has been put at the disposal of champions as Michele Scarponi, Damiano Cunego and Filippo Pozzato ready to challenge the other bigs of the peloton. 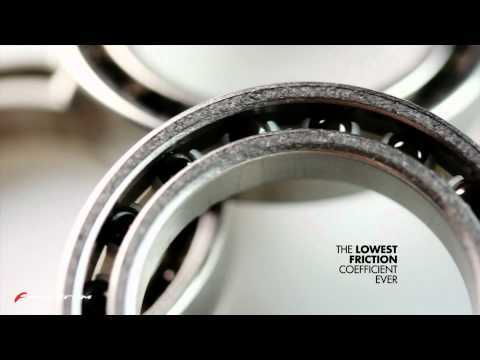 In this video Fulcrum reveals the effectiveness of CULT technology. CULT is the acronym of Ceramic Ultimate Level Technology, a solution that combines the best ceramic ball bearings on the market and races in Cronitech® chromium stainless steel, making wheels and cranksets nine times smoother. Fulcrum has developed 2-Way Fit technology, creating an innovative wheel profile that makes it possible to fit both a tubeless tire and a traditional clincher. 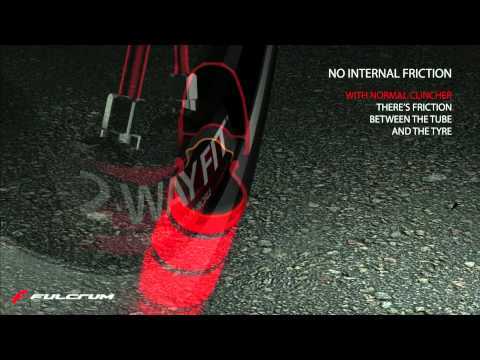 The advantage of the Fulcrum 2-Way Fit system is that, in the event of a puncture in the tubeless tire, you can fit a normal inner tube and continue to ride. This video tutorial shows the complete hub overhaul process. 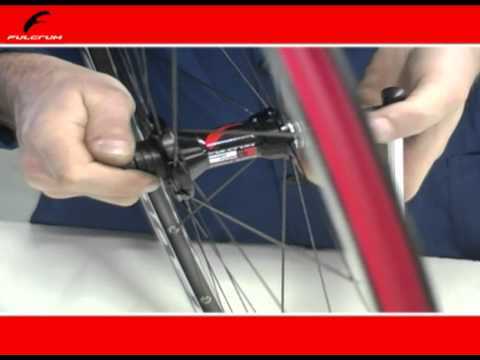 This video tutorial shows the right 2 WAY FIT™ tubeless valve replacing. 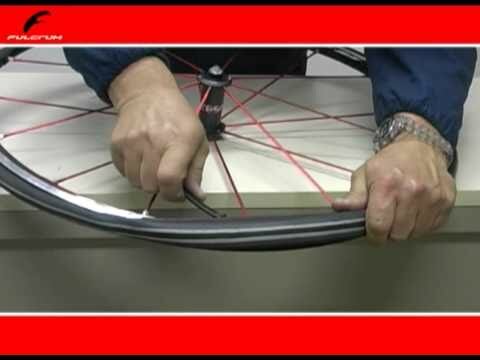 This video tutorial shows th right clincher installation. 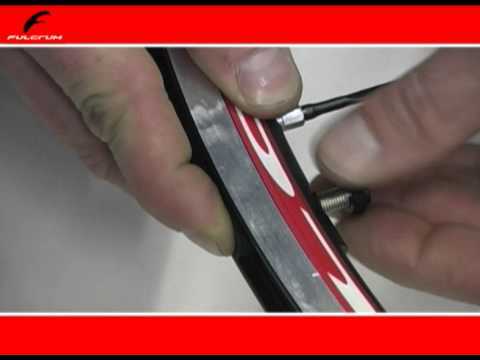 This video tutorial shows the correct tubeless installation process. 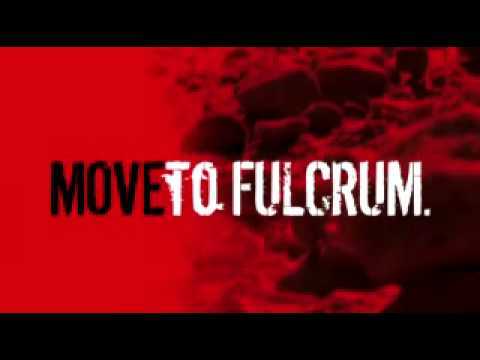 Teaser video of the Fulcrum Offroad range of the XC Red Metal wheels and their technologies. 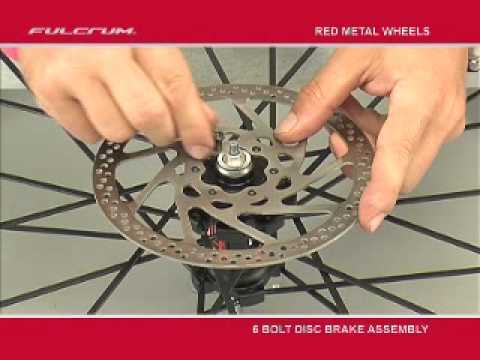 This video shows the 6 bolt disc brake assembling of a Red Metal Fulcrum wheel. 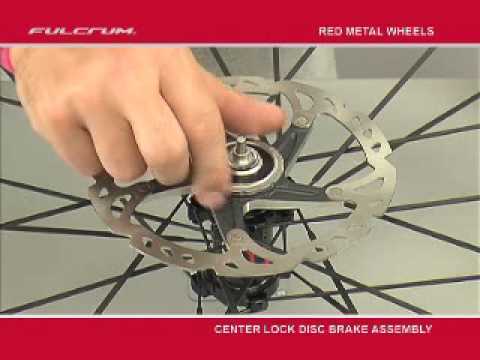 This video shows the center lock dsc brake assembling of a Red Metal Fulcrum wheel. 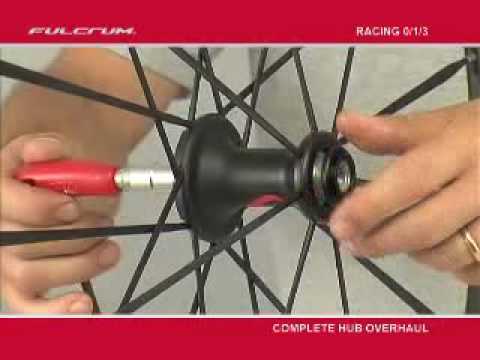 This video shows the complete hub overhaul of the Racing 1, Racing 0 and Racing 3 Fulcrum wheels. 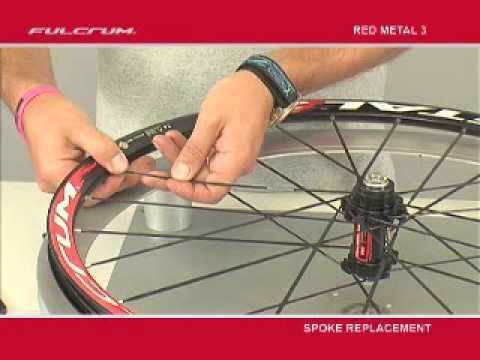 This video shows the right spoke replacement of a Red Metal 3 wheel. 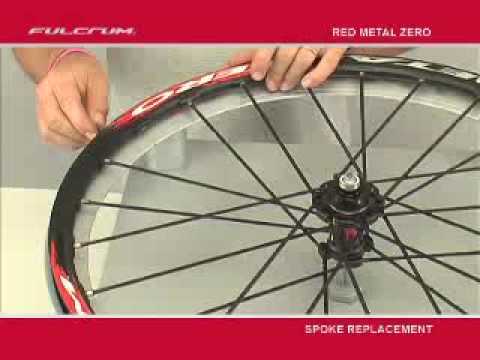 This video shows the right spoke replacement of a Red Metal Zero wheel. 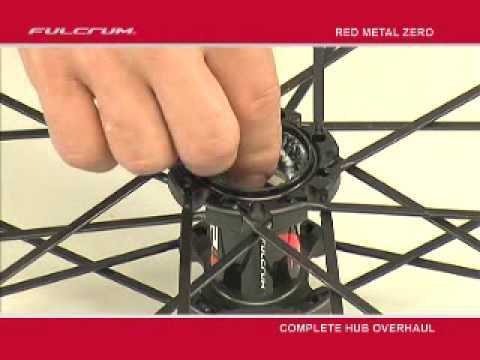 This video shows the complete hub overhaul of a Red Metal Zero wheel. 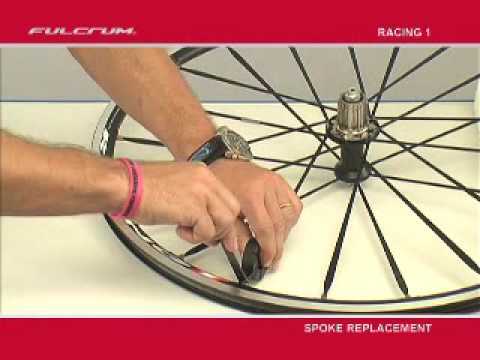 This video shows the right spoke replacement of a Racing 1 wheel.